Ultimate Azon: a WordPress theme optimized for Amazon Associates. It can be used to build single product sites or complex affiliate portals. It comes with Amazon API integration and auto updating prices. 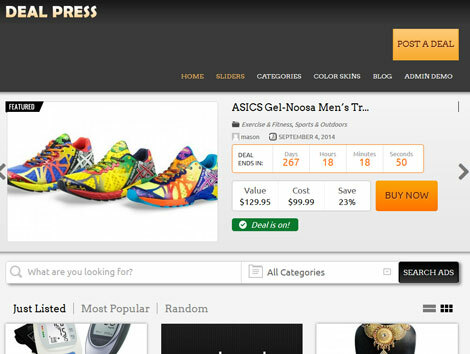 WordPress Shopping Cart: this theme lets you import thousands of affiliate products from Amazon in a flash. You can also sell your own products. It comes integrated with PayPal. Supports custom coupons and downloadable products. DealPress: turns your website into a group buying community. It comes integrated with PayPal, Twitter, and Facebook. 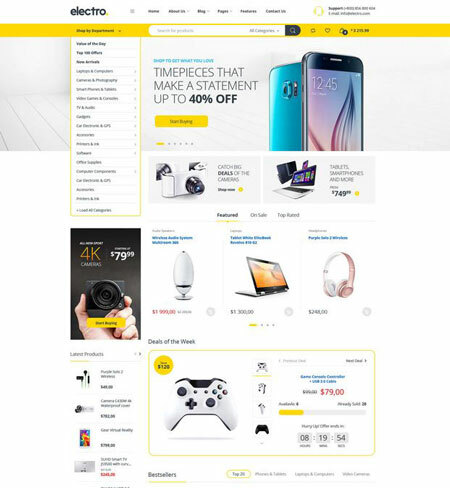 Electro: an Elementor theme for WooCommerce and WordPress with Bootstrap layouts. It has various pre-defined header styles and color schemes. It is ready for affiliate sites too. 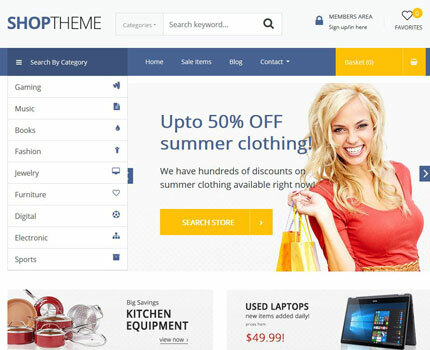 WP Coupon themes: these themes come specifically for promotion of limited time deals and coupons from Amazon and other affiliate programs. Some of them even let you monetize your site. 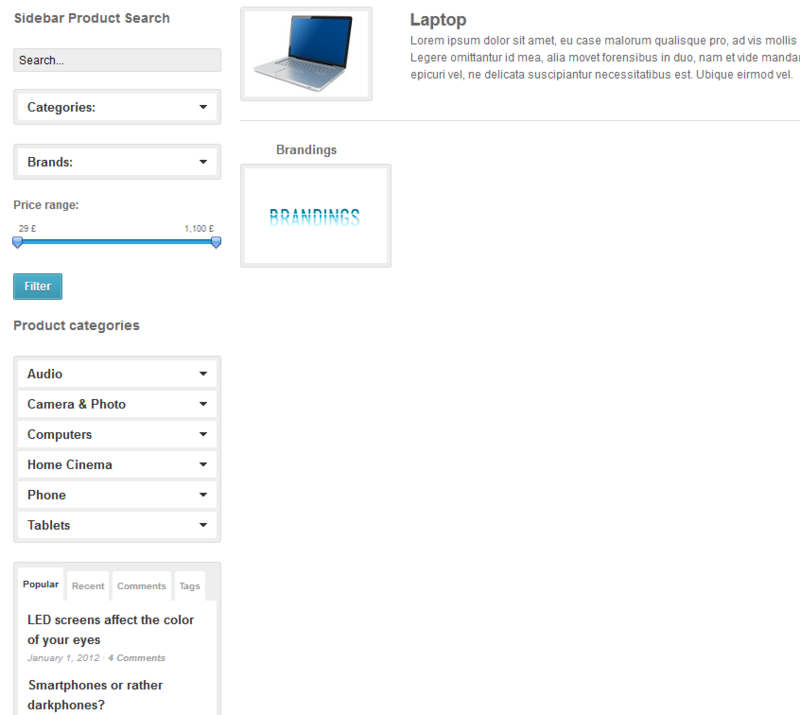 Compare: lets you build your own affiliate product comparison portal. It has a widgetized homepage and 18 custom widgets. Lets you import products via a CSV file. 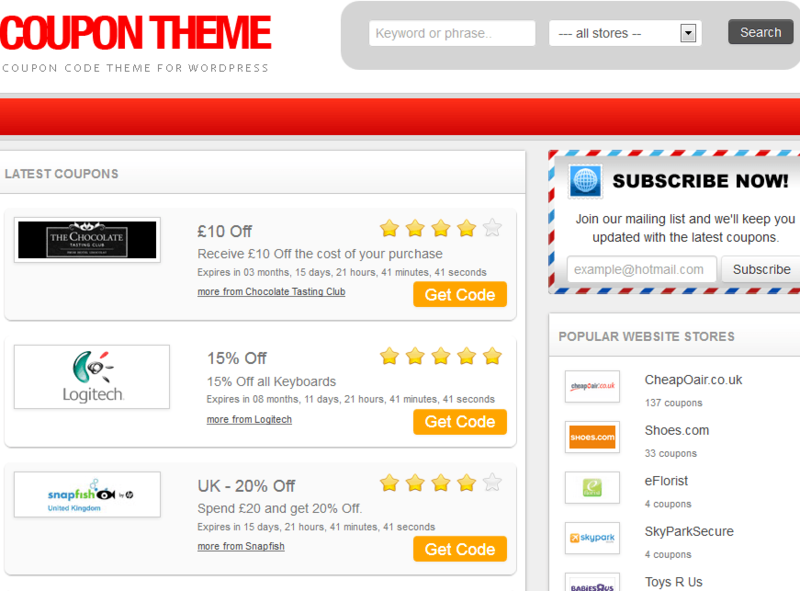 Daily deal themes: these are themes that you can use to promote daily deals from Amazon and other affiliate sites. They also let you accept custom deals from your visitors. 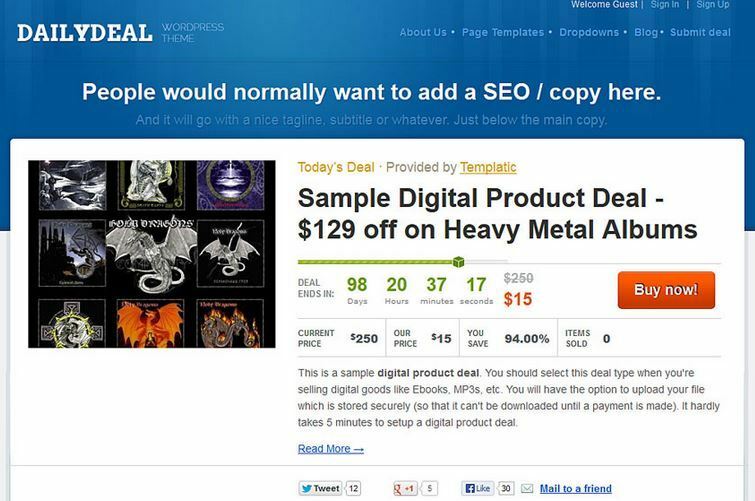 What are your favorite themes for Amazon affiliates? Please share them here.